Labels galore and circle cupcake toppers are the way to go. And use the little flags on your straws to make your party look extra glam. 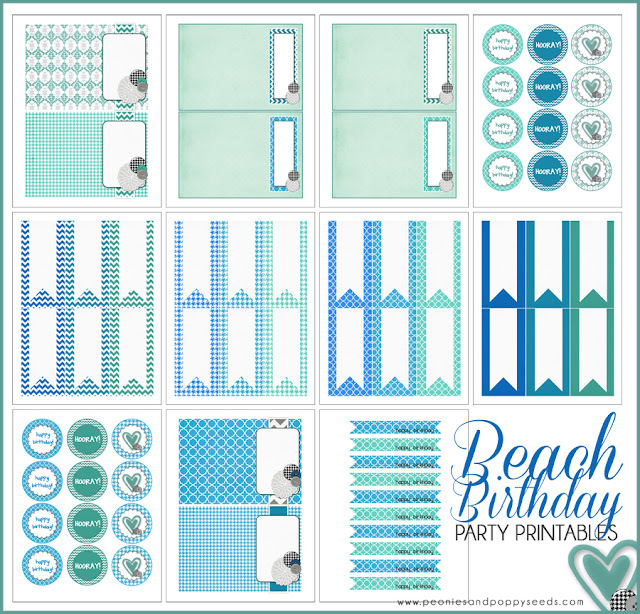 Look for more beach party printables tomorrow!